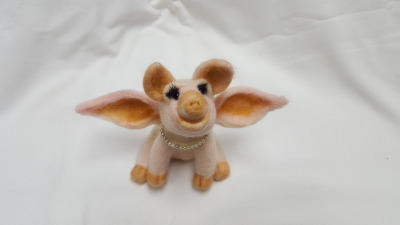 ​​17 & 24 When Pigs Fly Felting 6 - 9 DATE CHANGED!!!
! !Store will be closed for this event!! ​​Call to reserve your spot for these workshops. Some have limited space. 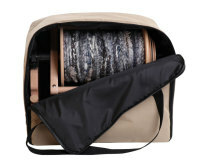 e-Spinner Super Jumbos are now available to order! Are HERE! 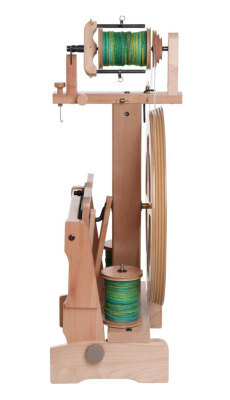 16", 20" & 28"
​​Authorized Ashford Dealer of Spinning Wheels, Looms and other Products. 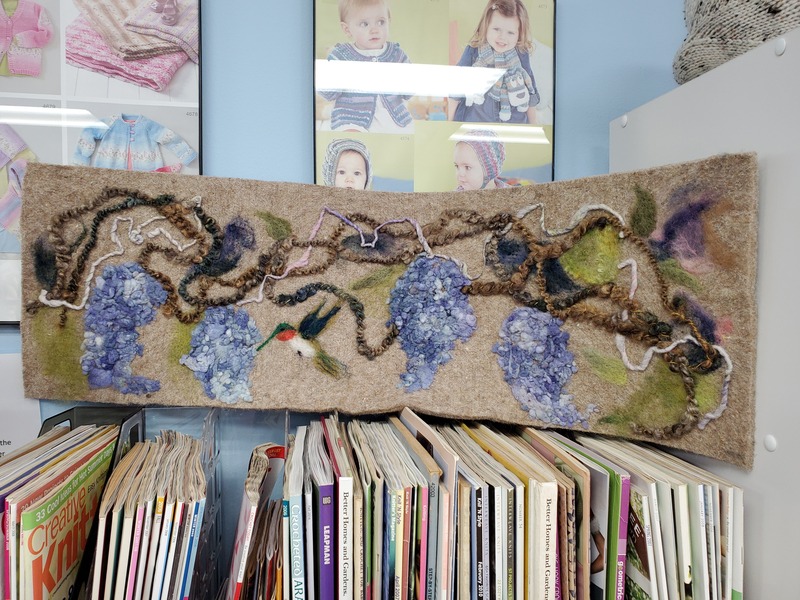 We are collecting yarn, buttons, ribbon, bells, beads, etc. 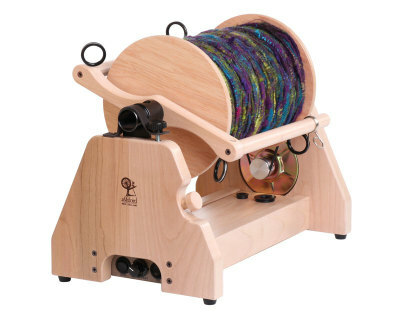 for the Twiddle Muff project. You can drop off items anytime during regular store hours. This is a great way to rid yourself of those small balls you keep collecting but have no idea what to make. We want to thank you for all the donations, the completed muffs and your continued support for this great cause. 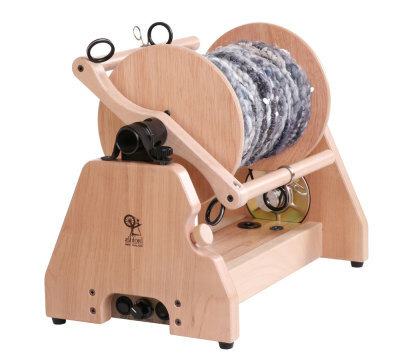 You can pick up kits at the store during regular business hours as well as turn in completed ones and receive more fibers to make another one. 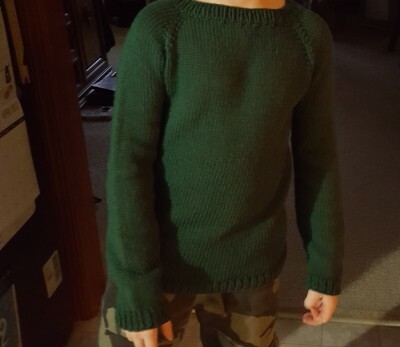 This is also a great way to reduce your stash. 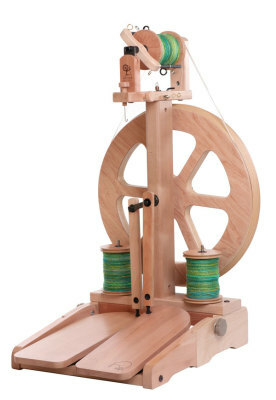 Small balls of yarn can be used on these. 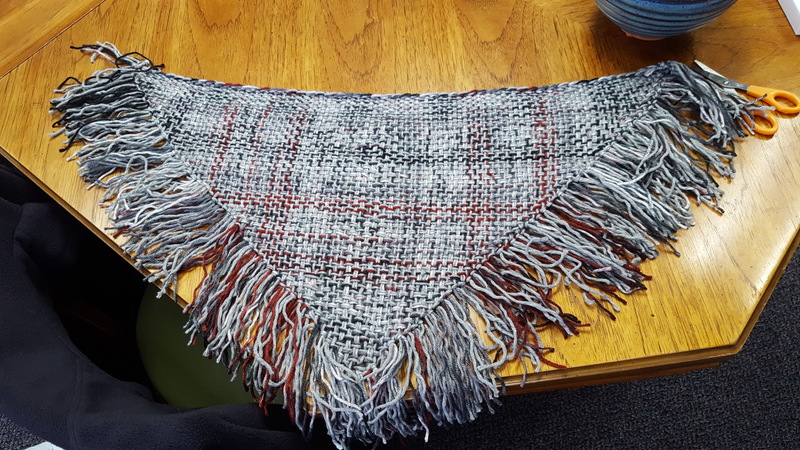 Click here to get to the article that was in the newspaper about the Twiddle Muff project​. 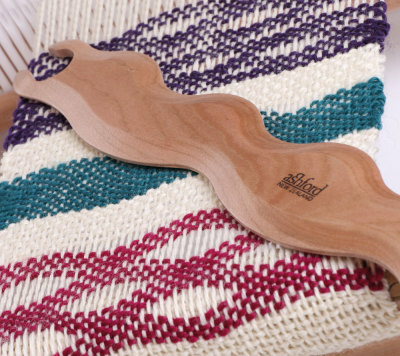 Handmade items are hugs you can enjoy anytime. 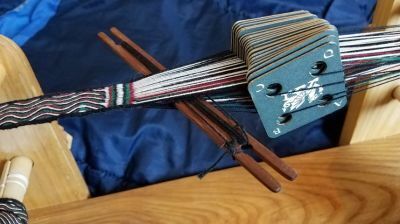 Long Tail Knits has partnered with Alpaca Kid & Ewe to bring you the finest in roving, yarns and products made from farm produced alpaca and other natural fibers in the area. 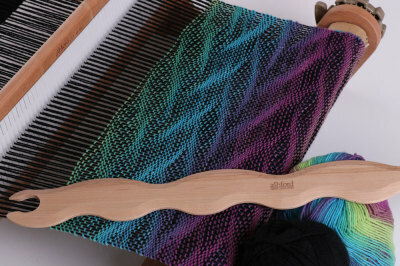 We offer workshops in spinning,Tri-Loom weaving, wet and dry felting and other interesting projects. 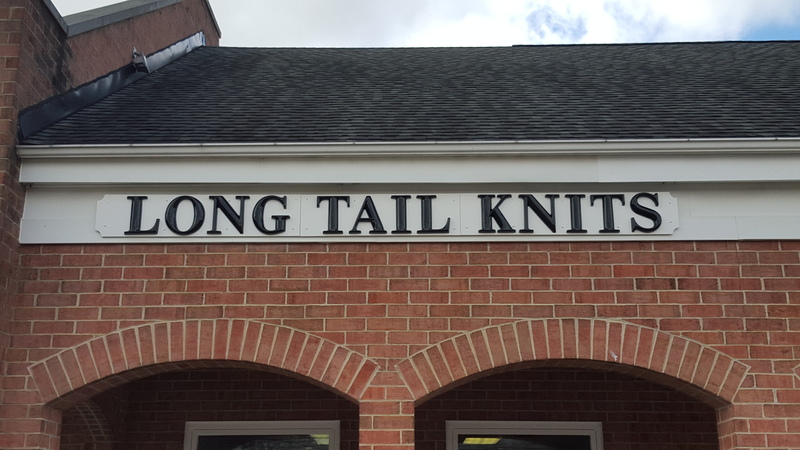 Long Tail Knits carries a wide variety of yarns, knitting needles, crochet hooks and various notions. Stop on in and check out the latest items in stock today. 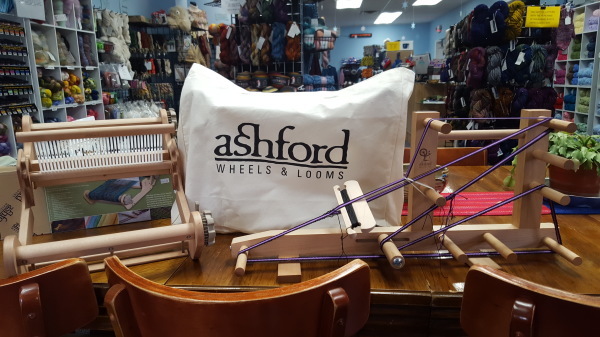 Authorized Dealer of Ashford spinning wheels & products.